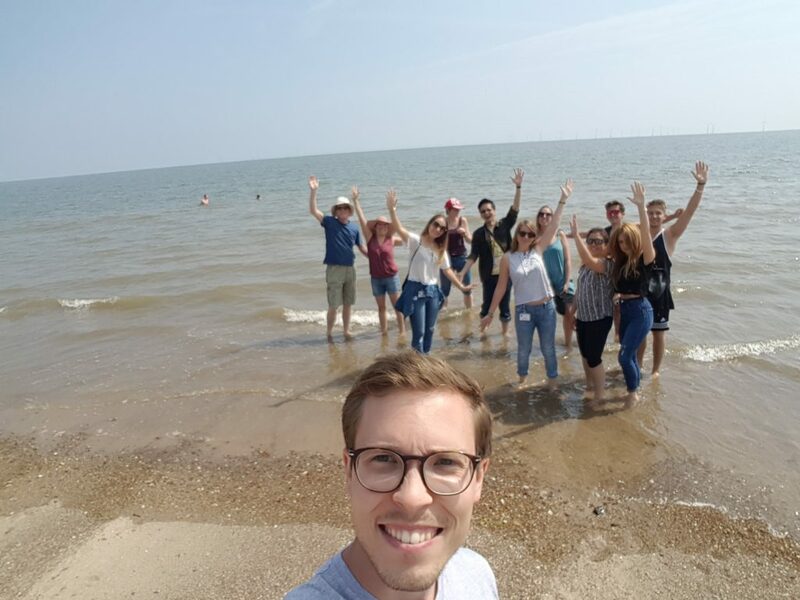 At Leicester Language Academy, we offer a truly international and inspirational summer experience focusing on the individual needs of each and every one of our students. 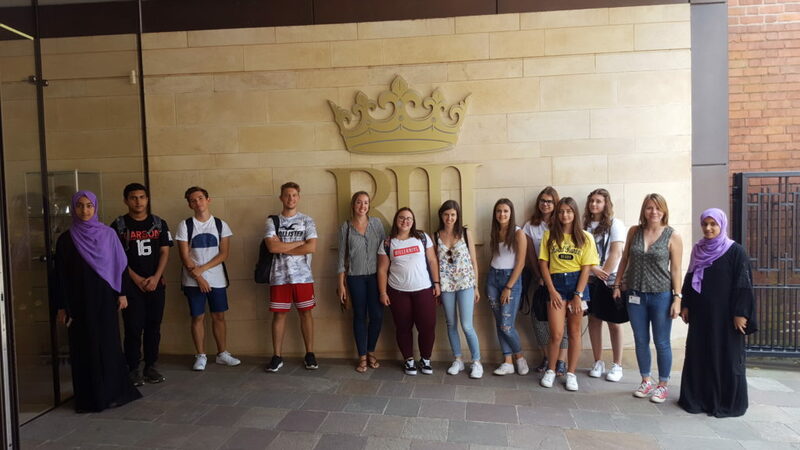 The LLA Summer Programme combines English language classes with a wide range of exciting cultural, social and sporting activities and visits. Our aim is for our students to achieve their very best by being motivated and actively involved in their own studies. Our programme adopts a variety of teaching methodologies, helping students to improve their English language skills in the four core areas of speaking, listening, reading and writing. 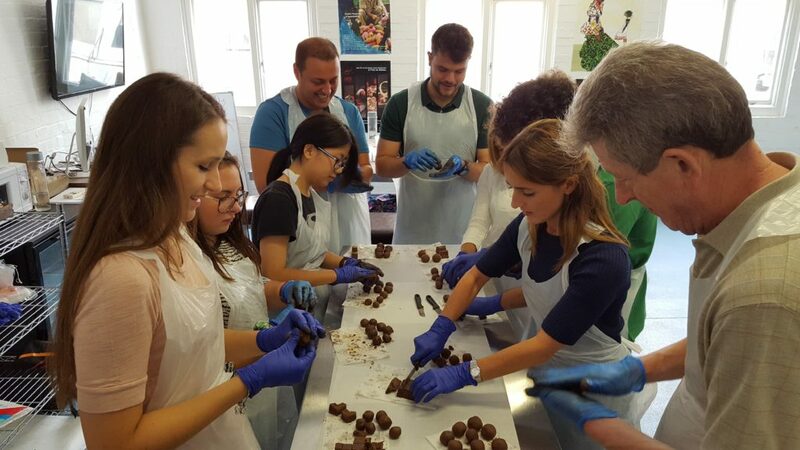 In an exciting and supportive atmosphere, you will make new friends from all over the world and experience the enjoyment that the city and British culture can offer. Thanks to the Academy I have become more confident in speaking English. 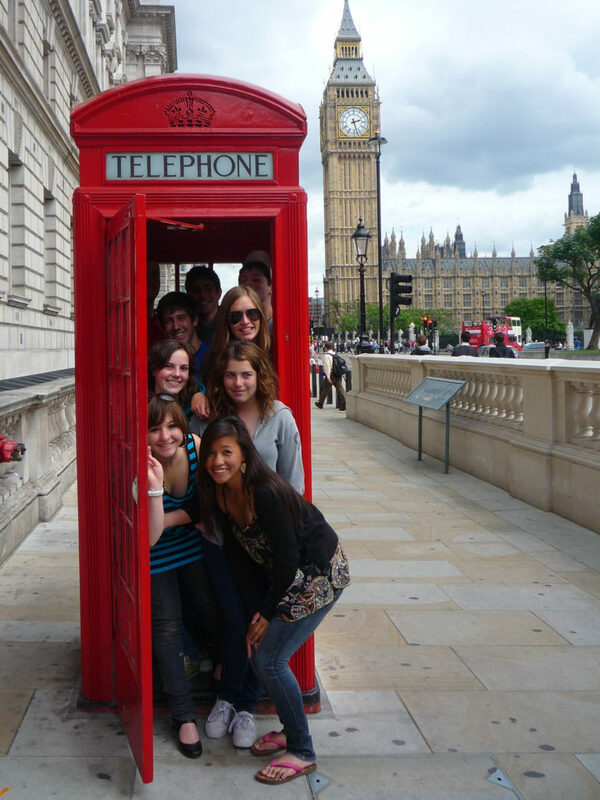 We offer trips and activities around Leicester and the UK! Join our Summer School next year!